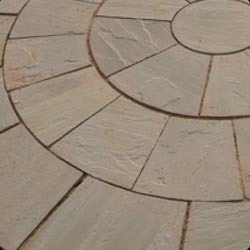 We are amongst the leading names in the industry, exporting and supplying varied range of Sandstones Circles. 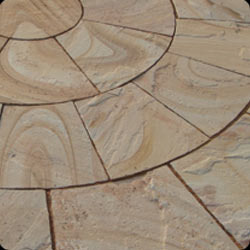 Our entire product range add attractive look to the environment and are durable in nature. 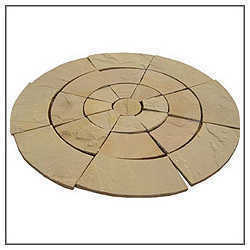 With the assistance of experienced and dedicated professionals, we offer our clients wide range of Circular Stone that are processed in a hygienic environment. Our entire product range is in adherence with set quality standards. These products are delivered in varied standard sizes and are the proffered choice among the architects. 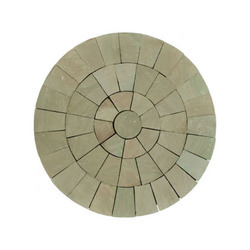 In order to cater diverse requirements of the clients, we offer an exceptional range of Circle Landscaping Stones that are appreciated among the clients for attractive designs and vibrant texture. Our entire product range give elite look to the environment and are abrasion resistant in nature. We offer them in varied standard sizes. Keeping in mind the diverse requirements of the clients, we offer creative collection of I-Yellow Circle that is treasured among the clients for smooth texture and attractive designs. 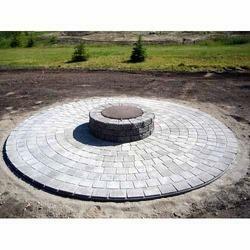 We offer them in varied standard sizes and dimensions and can be customized as per the exact requirements of clients. Moreover, we offer them at most affordable rates.